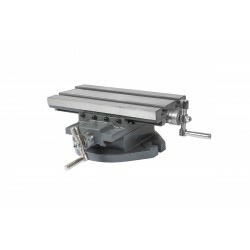 Cross sliding table, the lateral movement 240 mm. Longitudinal movement 150 mm. 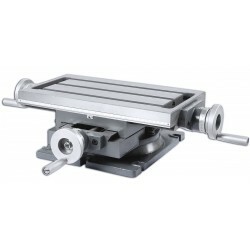 Cross sliding table, lateral movement 230 mm. Longitudinal movement 160 mm. 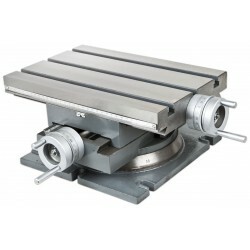 Cross sliding table, lateral movement 360 mm, longitudal 240 mm.